Outfit trends brings you the 10 Most simple hijab Paris tutorials that every Muslim hijabi girl can do in a minute. Make sure that you go through these simple tips of Paris hijab style as we will be discussing some of the latest and most trending looks. Hijab can be styled in different ways, of course, you can wear it simply or accessorize it with different cool accessories which is why last time we talked about 25 most awesome ways to accessorize your hijab. It all depends on your personal choice as there is an unlimited variety in hijab styling. For example, the Paris hijab look is very famous and quite old. Since hijab has been famous around the world and people from different regions wear it, therefore, different hijab styles have originated. Preference and personal choice matter the most. You need to decide what style suits you the best. Young ladies who wear hijab and go out daily and are looking for different ways to style their hijabs, they should definitely try Paris hijab style too since it is important that you bring change in your style. We all know that hijab illustrates the modesty of the women. Muslim women wear hijab around the world. Each one chooses the style they are comfortable in. Styles vary from region to region. If you want to boost personality and confidence then go for the Paris style hijab. Try different hijab materials and color combinations each day. There are different fabrics and designs available in the markets. Turban Paris hijab is also very famous among teenage girls. In one of our recent posts, we also talked about the simple Turkish style hijab tutorial. Paris hijab style is similar in the sense that this too is very simple yet stylish. It will surely bring out the best in you. You can style the hijab by watching some tutorials online. 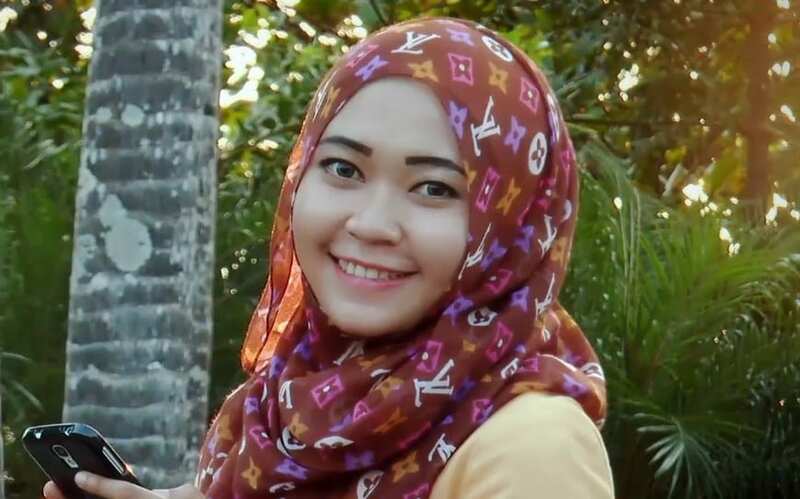 Paris style of hijab is also very neat and trendy. Office going women can style this in different ways. Check here chic ideas to wear hijab at work. We have some options for you which will help you in styling your hijab. Go for the most presentable look. The basic Paris style is a square hijab so you need to fold it and keep the longer side on the back and tie it right there. You don’t need to tie it with the pin. Paris has also been famous for providing some good quality fabrics. Women in Paris are very fashionable and love to create their own style. They are really smart at it. This is why Paris style has been opted by all ladies and young girls. They know how to carry the style and they have a good sense of styling. The trend of hijab is very old and started from the Arab times. Since then it has spread all over. Wearing a hijab in itself adds beauty and grace to one’s character and personality. There are plenty more hijab styles that are worn by women and young girls. Such as Turkish hijab style, knotted hijab style, Arabic hijab style etc. Following are 10 most easy Paris hijab tutorials images that you can do easily. ↓ 7 – Hijab Style for a Small Face.